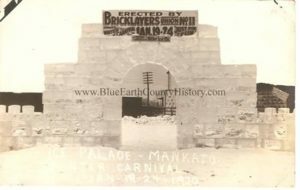 The Mankato Winter Carnival was a grand event held in Mankato in 1920 over the course of 5 days, and then never happened again in the city. 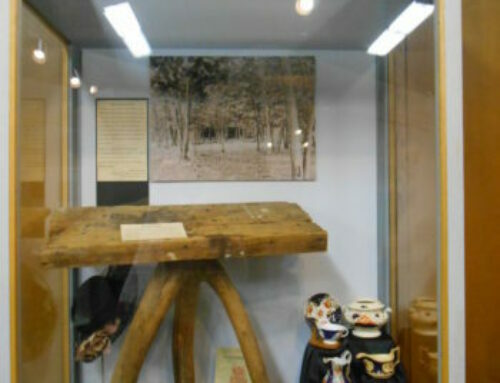 During the celebration, there were several contests held and the people of the city could cast their votes for the winner. One contest was for the Queen of the Carnival, in which Miss Pauline Koke won the title. The city also held the homeliest man contest in which Pete Ferguson won the title. The Mankato Winter Carnival was not just a place to crown people at. The celebration began on January 19 with a grand parade. 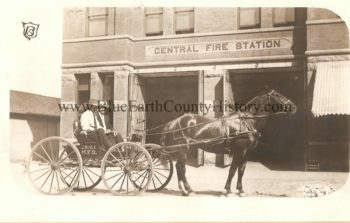 The grand marshal of the parade was mayor of Mankato, Erastus V. Watters. Watters, along with the city council members rode through the parade on a float pulled by 100 horses. Many other organizations and businesses from Mankato joined in the parade as well. There was an ice palace built at the Bridge Square Depot especially for the carnival. During the week-long festival, people could enjoy many different attractions to see and participate in. A toboggan run as established on Main Street Hill along the streetcar track. The run was between 5th Street and 2nd Street. 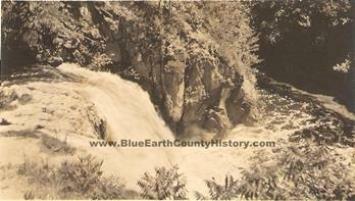 There was also a ski slope made near where Stadium Hill is located today. Five well-known skiers from the time came to compete in the ski competition held during the carnival. 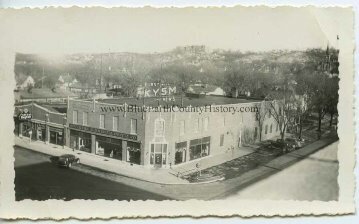 At the corner of Front Street and Main Street, the city built a skating pond when St. Paul Speed Skater Raymond Kelley came to participate in the speed skating contests. There were also figure skating contests held during the week. 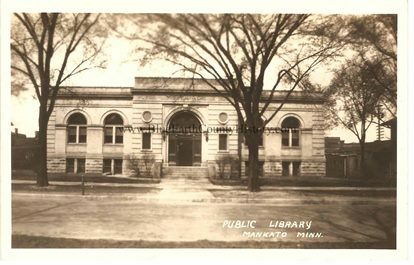 If this was not enough excitement for the people of Mankato and the surrounding area, there was also a dog sled race held, and people from across America came to participate. The dog sled race started at the corner of Front and Mulberry, they raced down Front Street to Marshall Street and back to the start. Even with all the attention, the event got, and the people who came to participate in the different activities, the Mankato Winter Carnival was never held again. 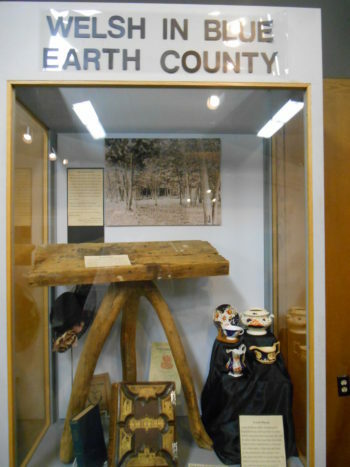 There is currently a curio cabinet at the Blue Earth County Historical Society with photographs and memorabilia on display about the 1920 Mankato Winter Carnival.